Growing up in her grandparent’s bakery, surrounded by the enticing aromas of freshly baked breads and delicious pastries, Marzia inherited her mother’s passion for cooking and baking. Her love for her homeland and her lifelong fascination for all things culinary has accompanied her in the many countries she has lived in. It broadened her horizons and opened her heart to the diversity of international cuisine. In Cyprus, Marzia began to decorate homemade cakes and sell them for children’s parties and various other festivities. Her client base came primarily from the Italian embassy. 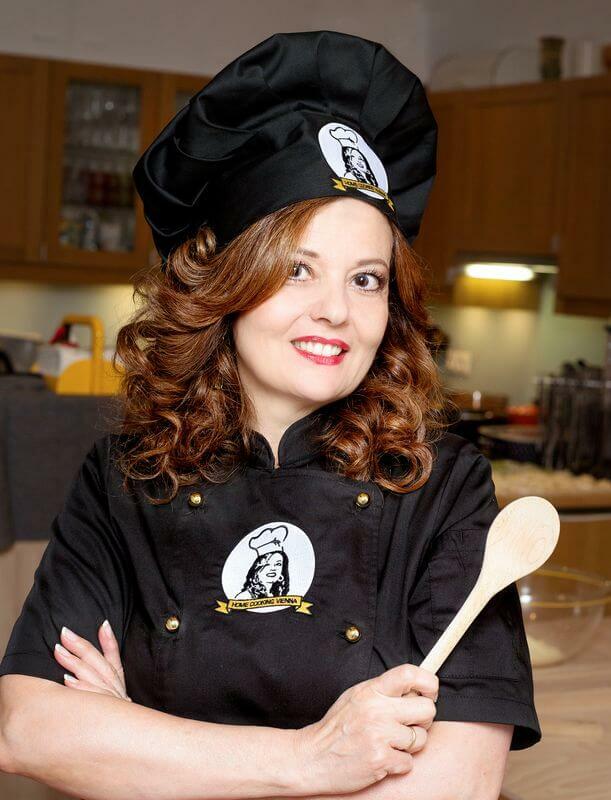 In Kiev, she began holding cooking classes featuring Italian cuisine alongside her mentor, Anna Vicentini, and went on to launch her own home-made takeaway business. For the international community, Marzia whipped up home-cooked Italian food along with Mediterranean and vegetarian dishes. While in Libya, she became acquainted with Arab cuisine. 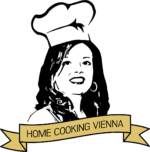 Today, Marzia lives in the centre of Vienna and is thrilled to share her expertise in Italian cooking and traditions with you. In the future, she hopes to offer classes featuring Mediterranean and Arab specialties as well. “I want to share the joy of cooking and my enthusiasm for Italian cuisine with everyone who attends.” – Marzia Schmiedlechner, course instructor and passionate cook.